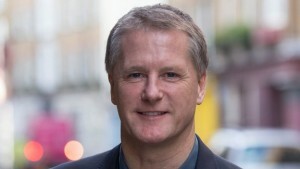 The new chief executive of Morrisons has sacked half of its senior management board - including group customer marketing and digital director Nick Collard. The retailer today announced a number of changes to "reshape" its top team. It comes just a week after David Potts replaced Dalton Philips as chief executive. Also going are group retail director Martyn Fletcher, group property and strategy director Gordon Mowat, group logistics director Neal Austin and convenience managing director Nigel Robertson. Andy Atkinson, currently the own brand and sourcing director, has been appointed interim marketing director.